Hello there! 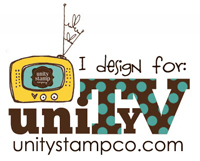 I have another card to share from the Holiday Card Boot Camp class. This one uses a bauble designed by Kristina Werner for cutting out with the Silhouette. So while I was at it I made a sentiment to go with it. I'm going to miss this machine when I have to return it! 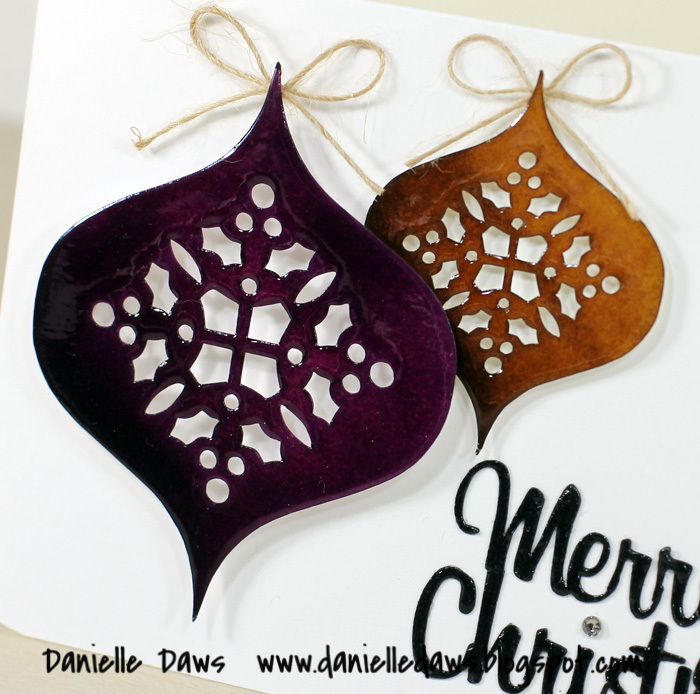 I coloured the baubles with Distress Inks - these are from the Fall Limited Edition set. Then I covered them in Crystal Effects. I used some Natural Kraft Button Twine from Sew Sweet to tie a bow at the top of each ornament. I'm quite pleased with the baubles. I did struggle with the layout though... I seem to find baubles difficult to use?? Well it looks like you are a natural at bauble placement to me Danielle! Trust me - your card is fabulous. Love all the shiny goodness! Difficult...I agree but your card is just fab!! LOVE the effect you got with the baubles! Beautiful card! 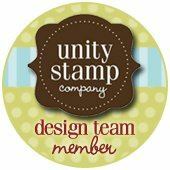 Congrats on your second spotlight in Holiday Card Boot Camp - you are on a roll! Proof that you are just one talented lady! Beautiful in every way Danielle ... just seen you on Holiday Boot camp ... Congratulaitons and a well deserved spotlight!!! Just now able to view the class. Lovely! Definitely have to try this technique.